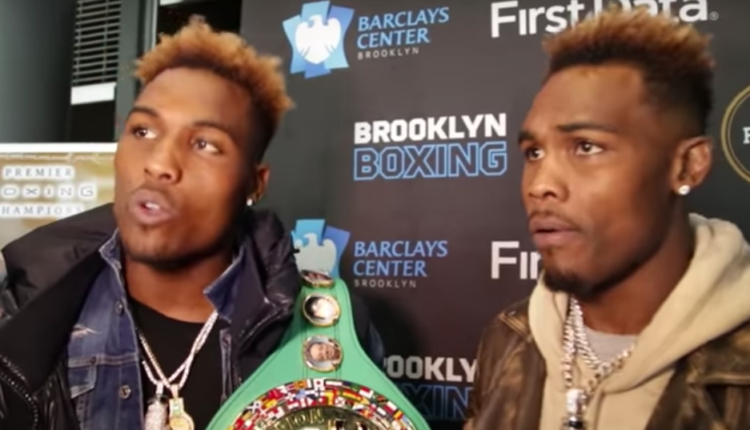 Leading into their upcoming WBC title defenses, Jermell and Jermall Charlo were set to take a mandatory VADA drug test as part of WBC’s “Clean Boxing Program.” Both brothers would miss at least one test between the period of October 1st and November 20th of this year. “Every single fighter who is enrolled in the WBC Clean Boxing Program is responsible for his acts,” the statement read. Trainers, managers and promoters must be aware of, and participate directly in the CBP compliance in support of the fighters they represent. “I have seen with deep concern the so many criticisms against WBC champion Jermel[l] Charlo and interim champion Jermall Charlo regarding their missed tests. “It is important for the WBC to clarify that both Charlos have been tested in the past and that the infraction they are facing is a missed test, which has been acknowledged and they will be responsible to pay the corresponding fine. It is important, however, to clarify that they have not tested positive for any substance whatsoever. “This is why it is extremely urgent for all boxers to enroll in the CBP and to update at all times their residence and training location to VADA, which is the agency administrating the CBP for the WBC. Both brothers are still set for their December 22nd at Barclays Center as Jermell defends his WBC super welterweight title against Tony Harrison, and Jermall defends his interim middleweight title against Willie Monroe Jr.